Do you know how to adjust the Inertia. How about adjusting the Brake and Drag length. 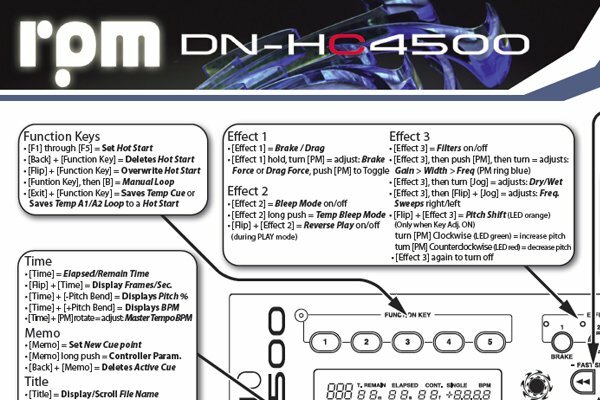 Download this easy 1 page PDF and unleash RPM. 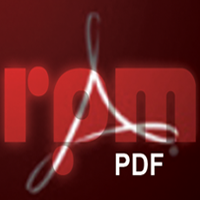 If you don’t have Adobe reader, you can download it here. RPM brings the latest processing technology to the performing DJ. Best in class real-time pitch and tempo modifications, support for the latest hardware controllers, powerful library management, realistic turntable effects and scratching, automated mixing, and much more. Use the latest HC4500 Software update and the latest ASIO. If you have Windows 7 64-bit, use Denon DJ ASIO 2.1. Otherwise, use ASIO 1.01.